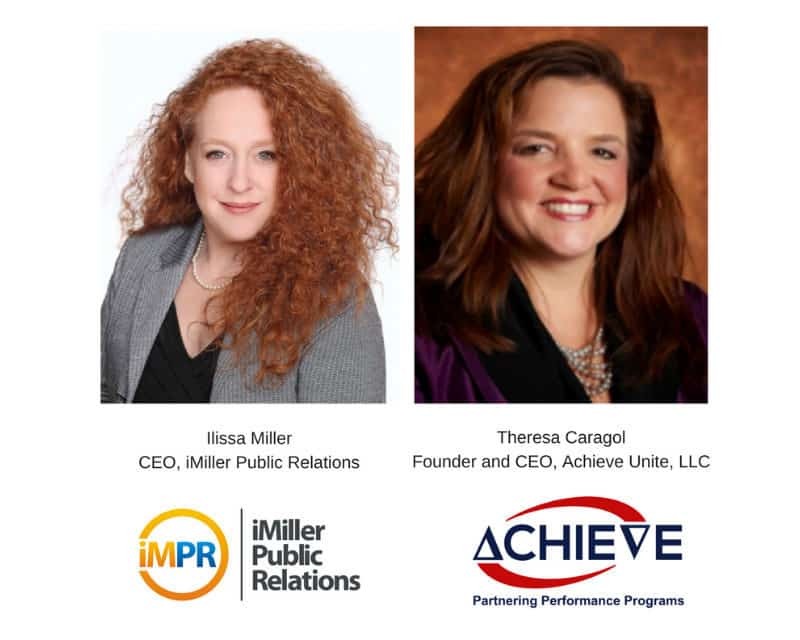 August 10, 2017 — Achieve Unite, a performance partnering company, and iMiller Public Relations (iMPR), an independent public relations and content marketing consulting firm, announce today that Theresa Caragol, Founder and CEO of Achieve Unite, and Ilissa Miller, CEO of iMPR will host “5 Steps to a Win-Win Channel Program That Drives Revenue Growth” webinar taking place on August 29, 2017 at 12:00 p.m. Eastern Standard Time. As leaders in developing successful channel programs, Theresa Caragol and Ilissa Miller will discuss how to make organizations’ marketing and public relations efforts more affordable, effective and relevant to target audiences, and provide direction on how companies can take their channel programs to the next level. Register for the webinar by clicking here. If you cannot attend the webinar, join Ilissa and Theresa in person on Sunday, October 15, 2017 from 3:00 – 4:30 p.m. at INCOMPAS, where the Northeast DAS and Small Cell Association (NEDAS) San Francisco Symposium will be colocated. During the workshop, Ilissa and Theresa will take a more in-depth look at this topic. This invaluable, in-person workshop is free to attend for all INCOMPAS attendees and for NEDAS registrants with an add-on ticket or a full INCOMPAS/NEDAS registration. Register for the in-person marketing workshop by clicking here. 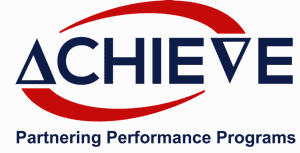 Achieve Unite is dedicated to helping high-tech vendors and service providers achieve measurable growth by delivering state-of-the-art partner performance programs. We work with companies at all stages of channel development, helping them create and execute the best channel strategy possible for their organizations and improve their vendor/partner relationships. We also develop individual and organizational skills within the business by delivering advanced thought leadership and research that helps future-proof the company. Schedule a no-obligation assessment and learn more about us at achieveunite.com. 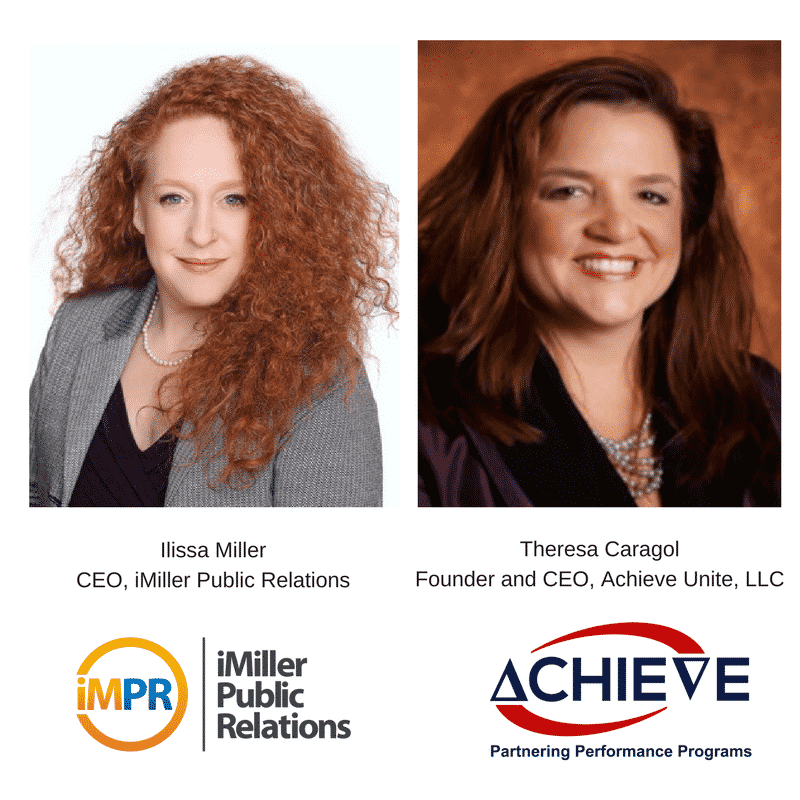 iMiller Public Relations (iMPR) is a results-driven, independent public relations and content marketing consulting firm. iMPR works with global telecom and technology companies that when coalesced represent more than $100B in revenues. At the forefront of our market leadership positioning is iMPR’s industry thought-leadership, where our consultative, industry-insider perspective helps clients propel their messages more effectively. Our services include: Strategic Media Relations, Digital Marketing, Product Marketing, Social Media, Event Planning, Creative and Content Development, and more. For more information, visit www.imillerpr.com.